In Milan, people go to bars for breakfast, coffee, lunch and drinks (aperitivo). Breakfast is usually orange juice (spremuta), croissant (brioche) and coffee. Don’t expect a full American or English breakfast in Italy unless you go to a 4 or 5 stars hotel. When you go to a bar for breakfast, you can choose to have a quick “stand up” breakfast like most Italians do, or you can choose to sit down at the table. Usually there is a price difference of 20 to 30%. If you decide to eat standing up, you need to go to the cashier (cassa) to pay and get the receipt, then bring it to the barman at the counter and order your coffee and croissant. In some bars, you can get the croissant yourself from a counter whereas others will give it to you when you pay at the cashier. A normal coffee (caffé) in Italy means ‘espresso’ and if you want an American coffee, you need to ask for a ‘caffé lungo’. 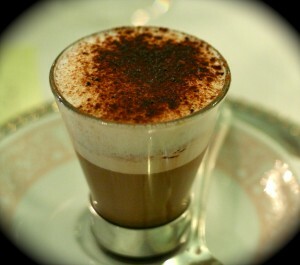 Italians are well known for their coffee and they have so many different types. ‘Ristretto’ – strong black coffee, ‘Corretto’ – coffee with a shot of spirits, ‘Macchiato’ – coffee with a dash of milk, ‘Caffé d’orzo’ – barley coffee, ‘Capuccino’ – expresso w/ hot milk and milk foam, ‘Marocchino’-expresso w cream, milk and cocoa powder, which is my favorite. 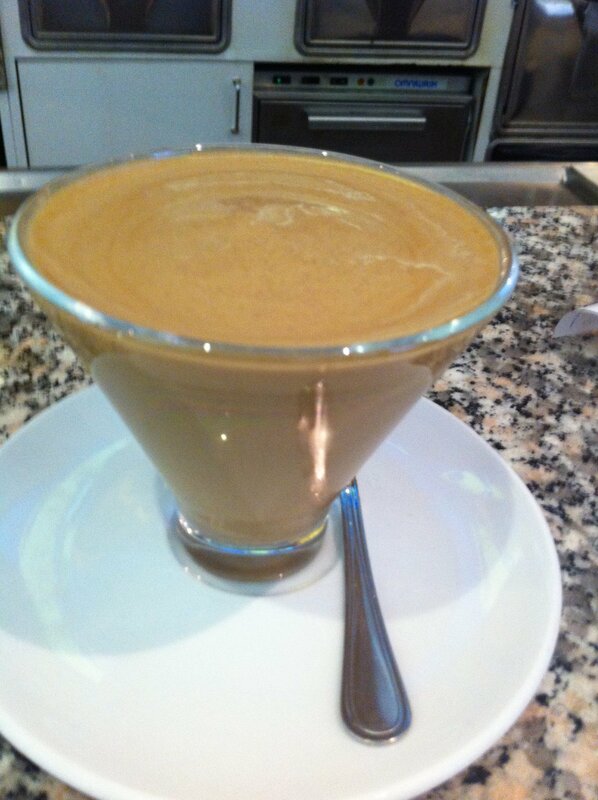 In summer, there are ‘Caffé shakerato’ – expresso w/ bit of sugar and lots of ice shake in a martini shaker and the most delicious ‘Illy crema’ which is cold expresso with sugar and cream, the texture is similar to a very soft ice cream. I am addicted to this crema coffee (I am a coffee addict 😛 ) and personally I think this is absolutely the best cold coffee in Italy! This entry was posted in Travel, useful information and tagged bar, caffe, marocchino, milan. Bookmark the permalink. It’s such a useful information. Keep posting pleaseeee. I have never heard of “Caffe shakerato”, must try next time.